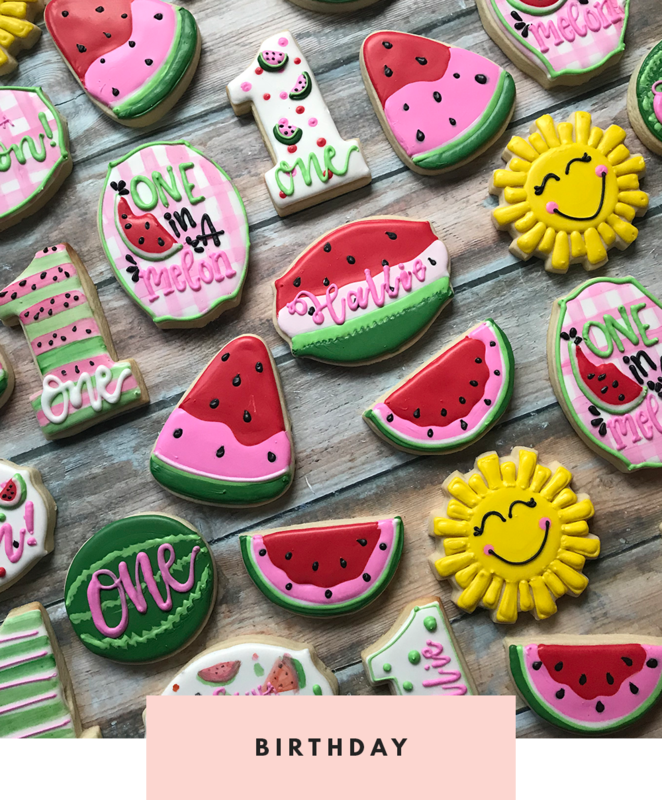 Your event is special and your desserts should be too! 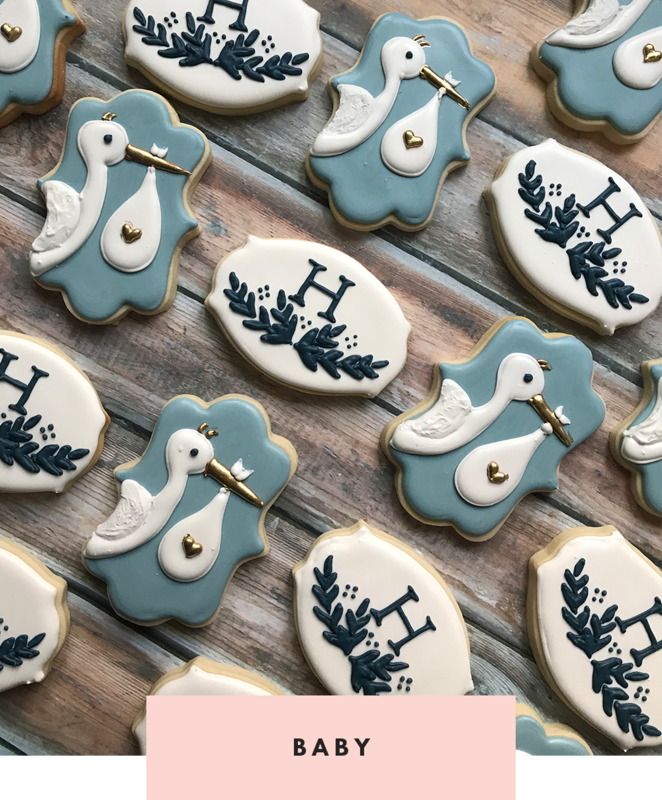 We create custom, hand decorated miniature works of art to fit every theme at our cookie studio. Need some deliciousness for your next event?